New venues in Africa, Bahamas, Netherlands, New Zealand, Spain, United Kingdom mark baseball and softball's global rise - Federación de Softball de Puerto Rico, Inc.
-- New venues to increase opportunities in sport for women and young people. -- WBSC President Riccardo Fraccari: "More and more clubs, communities, cities and nations are investing in the development of baseball and softball because it is being recognised that baseball and softball are proven and popular sporting and fan activities that engage young people across both genders as well as sponsors and broadcasters and can help to stimulate economies." LAUSANNE, Switzerland -- A fresh wave of planned or recently completed baseball and softball construction projects is set to boost the growing popularity and globalisation of the bat-and-ball sports, as well as local economies, World Baseball Softball Confederation (WBSC) officials reported. The latest developments follow historic growth for baseball and softball across Africa, with first-ever national stadiums erected in Ghana and Uganda in early 2014. Now, as baseball and softball's global footprint deepens, new facilities are being rolled out in the Bahamas, the Netherlands, South Africa, Spain and the United Kingdom, in addition to new-builds in mature markets like Mexico -- and South Korea and Taiwan, where the first-ever domed baseball stadiums are currently taking shape. In 2015, a new national baseball stadium in the Bahamas -- Andre Rodgers National Baseball Stadium -- will be completed and "heralds rapid expansion of the game of baseball in the Bahamas," reads a statement posted in November on the official website of the Government of the Bahamas. Prime Minister of the Bahamas Perry Christie told reporters: "This is a result of the extraordinary progress of baseball in the [Bahamas], without government support, sponsored by people who had an interest, who stimulated young people...to get involved in baseball. We are now talking a benefit to the economy of the Bahamas." Government officials in the Bahamas indicate the state-of-the-art facility "will support the nation's current energies to fully develop its sports tourism." Europe's first state-of-the-art baseball and softball complex just outside Amsterdam in Hoofddorp, Netherlands was inaugurated for the 2014 season and has already hosted its first international competition. As well as attracting major baseball and softball events to the region and providing a new and exciting athlete-/fan-experience, the venue's strategic location makes it very attractive as a regional training centre to further strengthen the development of baseball and softball in the Netherlands and in Europe. In 2013, the Royal Dutch Baseball and Softball Association unveiled Europe's first baseball and softball urban playground. The innovative "urban" concept was rolled out in Rotterdam and aims to take organised baseball and softball to the street, increasing the sports' pathway and connection with young people in non-traditional settings. Last month, the Auckland Council unveiled a new crown jewel baseball facility, cited by Auckland city officials as "the first of its kind in New Zealand." Baseball New Zealand and McLeod Park Baseball Diamond have since been awarded the hosting rights of the U18 Baseball Oceania Championship, which serves as the qualifier for the 2015 U18 WBSC Baseball World Cup. Following McLeod Park's opening ceremonies, officials in New Zealand have already been assessing the feasibility of building baseball's first-ever national stadium in New Zealand. The Instituto Barcelona Deportes (Barcelona Sports Institute) announced last week that it is set to begin construction on a new sports/community project, including the roll out of a new softball field next to baseball's Estadio Carlos Perez de Rozas on Pierre de Coubertin Street in Barcelona. "Sport is fundamental in Barcelona, so we are committed to providing the city with sports facilities necessary to ensure constant sport and of quality," Deputy Mayor for Quality of Life, Equality and Sports, Ms. Maite Fandos, said in a statement. In a joint venture, the City of Cape Town and the Department of Cultural Affairs and Sport announced last month the unveiling of the rebuilt Bishop Lavis Softball field, which included laser-levelling of the pitch, installation of irrigation, construction of a backstop and fence, as well as installation of floodlights to hold training and competitions in the evenings. "We are committed to providing facilities which will encourage communities to participate in sport and will nurture young talent. Sport encourages young people to live healthy and keeps them involved in wholesome activities and off the street," the Mayoral Committee Member for Community Services, Alderman Belinda Walker, said in a statement. Following the first-ever dedicated baseball/softball stadium in the U.K. with Farnham Park Baseball and Softball Complex built last year in Slough, BaseballSoftballUK (BSUK) recently announced plans to build a new baseball and softball facility in Manchester to promote the sports and bolster participation numbers in the North of England. As growth has taken off in the U.K., including the newest facility inaugurated in Essex, John Boyd, BSUK Joint CEO, announced in November a project to expand the Farnham complex to include another international-standard baseball field. WBSC president Riccardo Fraccari hailed the wave of initiatives as a major boost for the positioning of baseball and softball as one of the world's leading global sports, particularly as WBSC and its partners continue working toward a return baseball and softball in the Olympic Games. "Our sport has entered into a new era of globalisation," said the world governing body president. "More and more clubs, communities, cities and nations are investing in the development of baseball and softball because it is being recognised that baseball and softball are proven and popular sporting and fan activities that engage young people across both genders as well as sponsors and broadcasters, and can help to stimulate economies. "WBSC, our National Federations, our professional league partners and the youth leagues are heavily invested in promoting our sport around the world to attract and reach -- and remain relevant to -- the next generation of athletes and sport fans, alike. 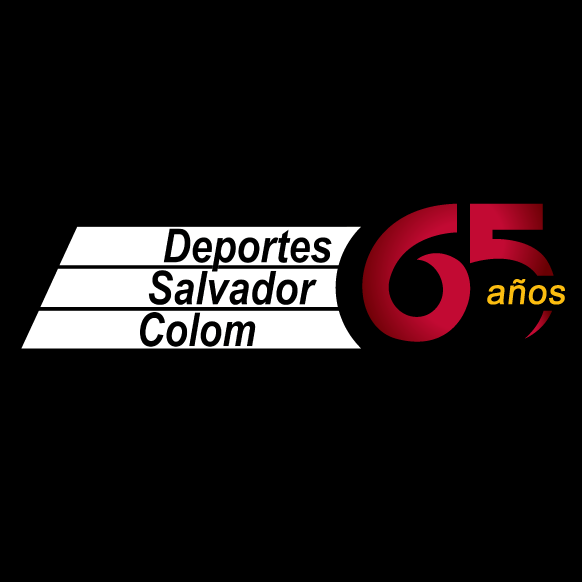 This recognition and support from governmental institutions to help drive growth marks a significant break through for our sport in terms of universality and evolving into a truly global sport." Based on data compiled, the WBSC estimates that over 65 million athletes practice the sport of baseball and softball in over 140 countries, with youth and females making up the majority of the participation-demographic. The WBSC governs all international competitions involving any of the National Teams of its 141 National Federation members. 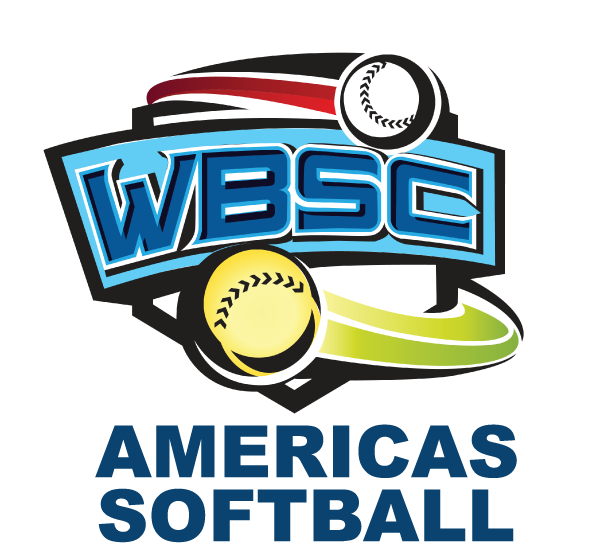 The WBSC oversees the Softball World Championships, The Premier 12, the World Baseball Classic, and the U12, U15, U18 and U21 Baseball World Cups.